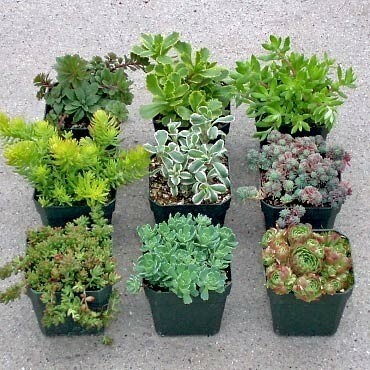 Perfect for alpine gardens, troughs, rockeries or simply planted in a pot as a conversation piece on their own. 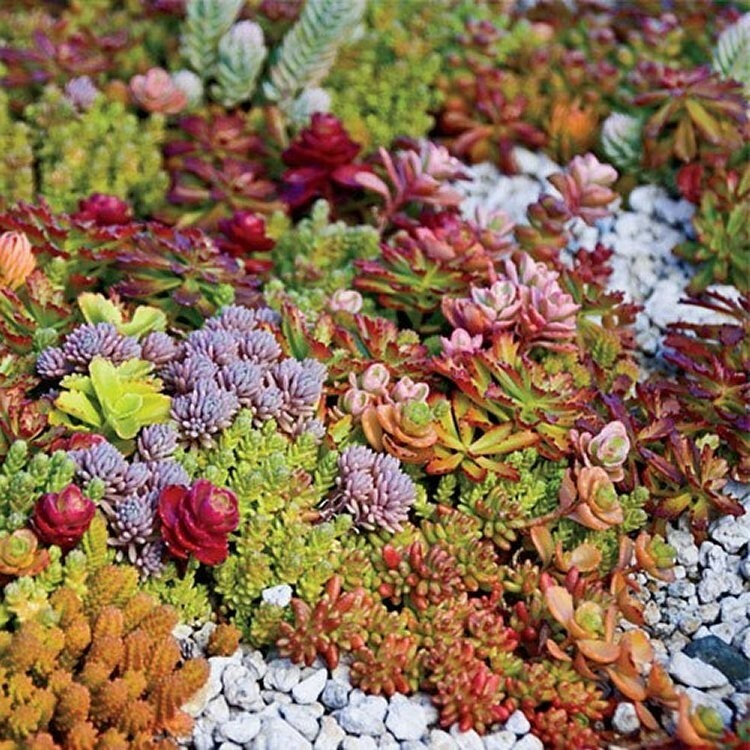 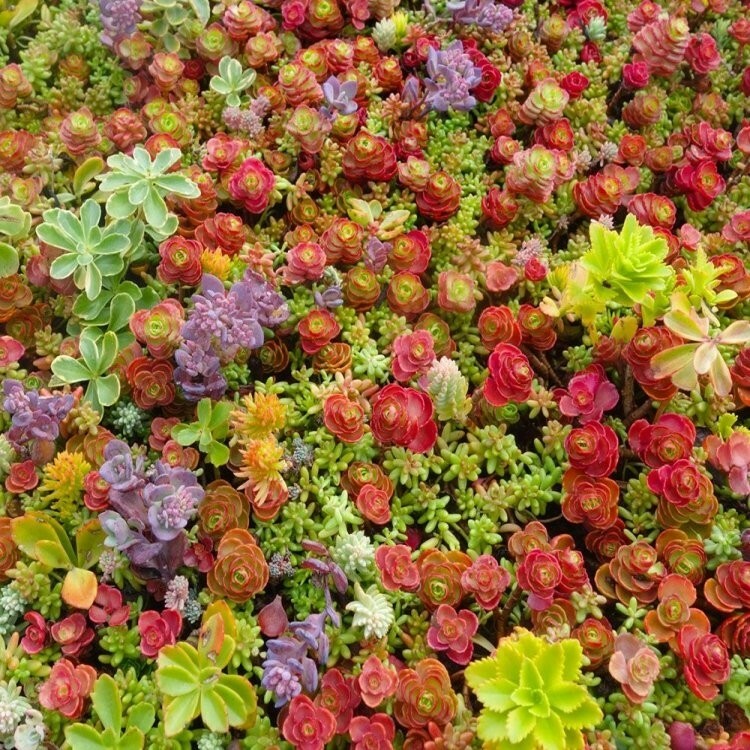 Often seen growing on 'green roofs', forming a carpet of tight foliage. 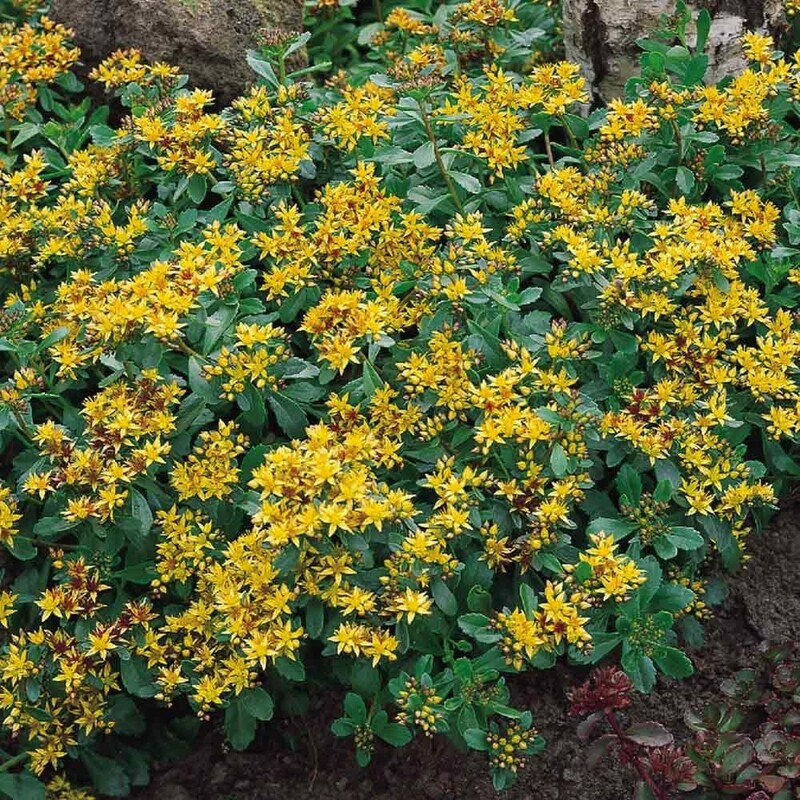 Also known as stone crop, these plants make spreading mats of fleshy foliage with star shaped flowers in summer on short stems. 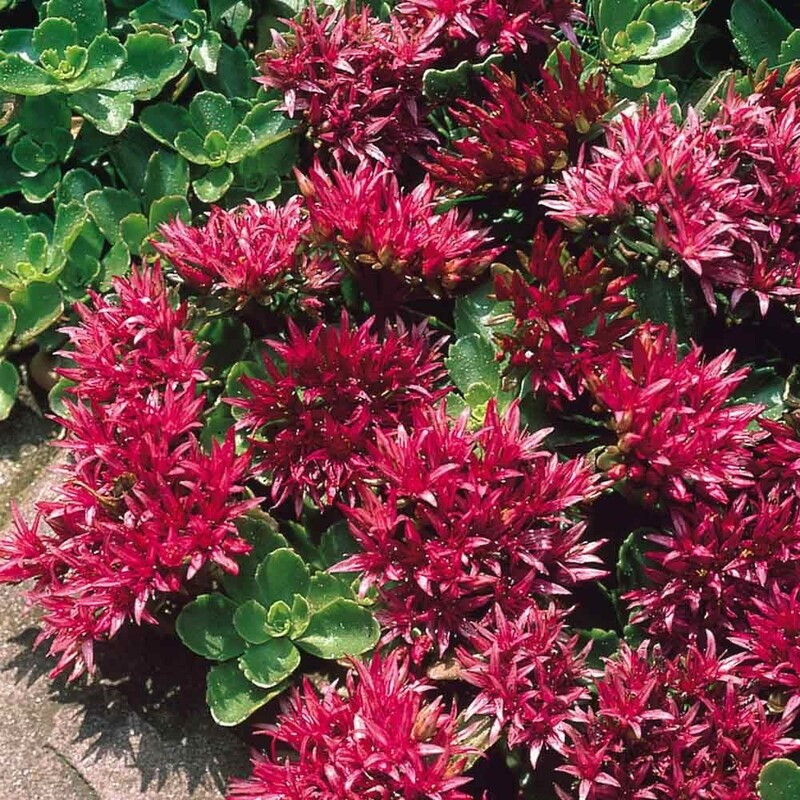 They generally grow to a height of 7-15cm (3-6'' with a spread of up to 30cm (12''), and some species form even lower carpets. 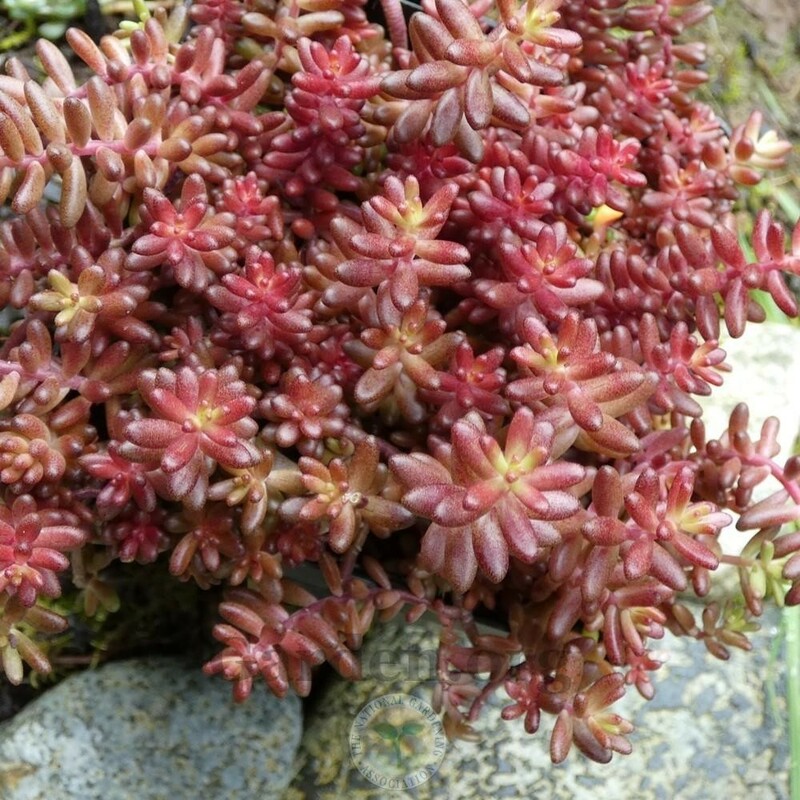 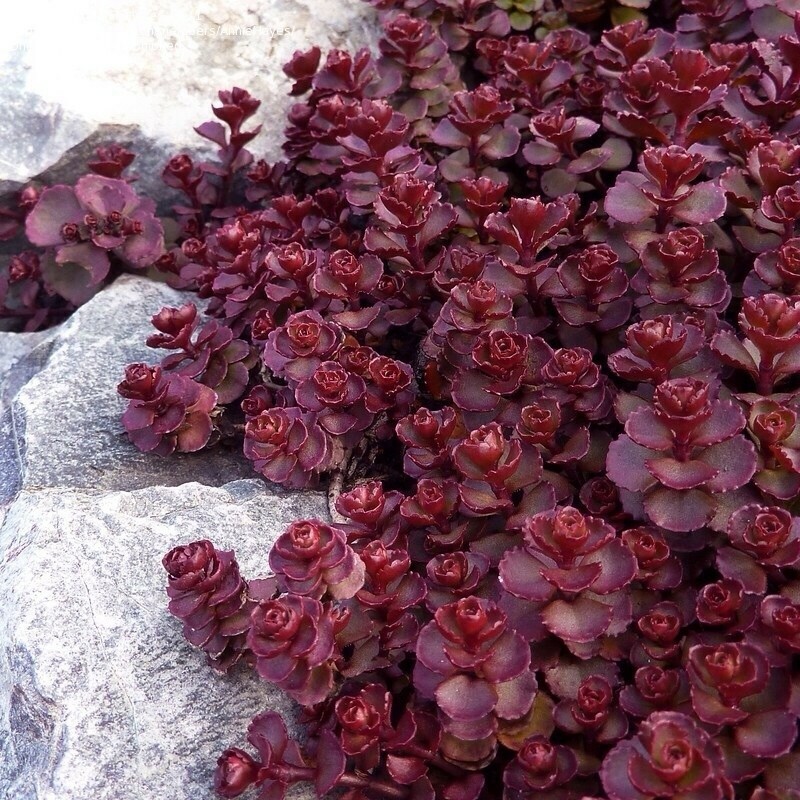 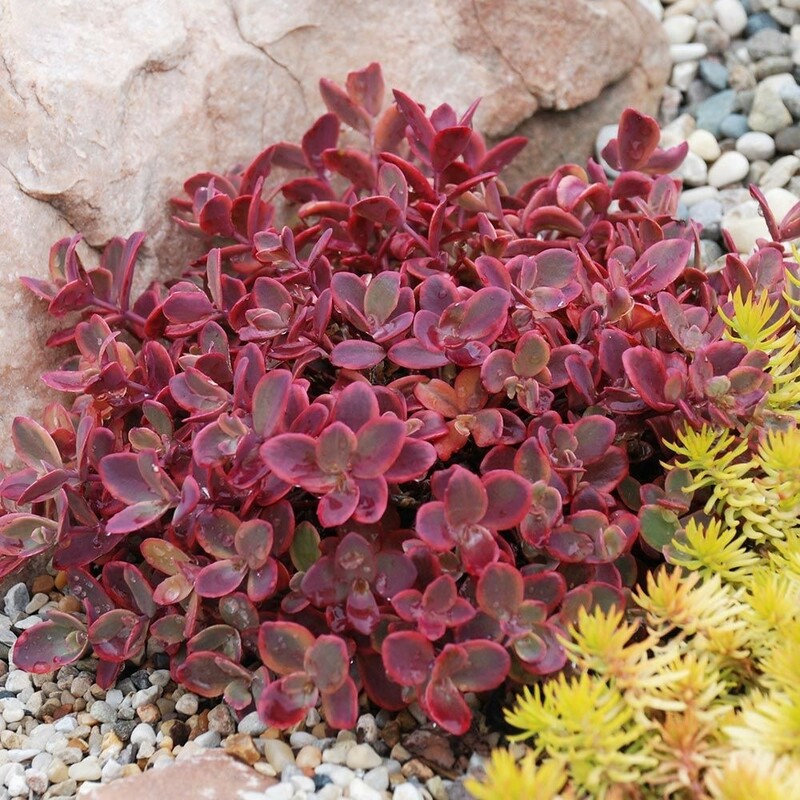 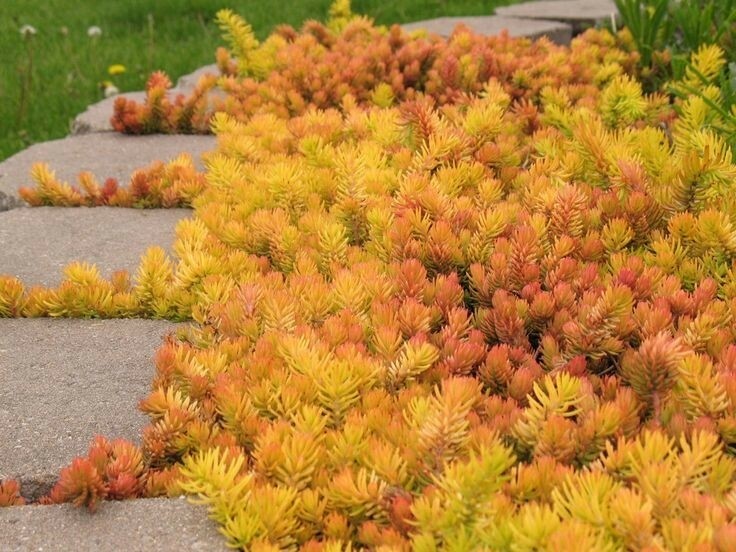 Sedum plants will flourish even in a dry position in poor soil, they are great for rock gardens surviving in the narrowest of cracks. 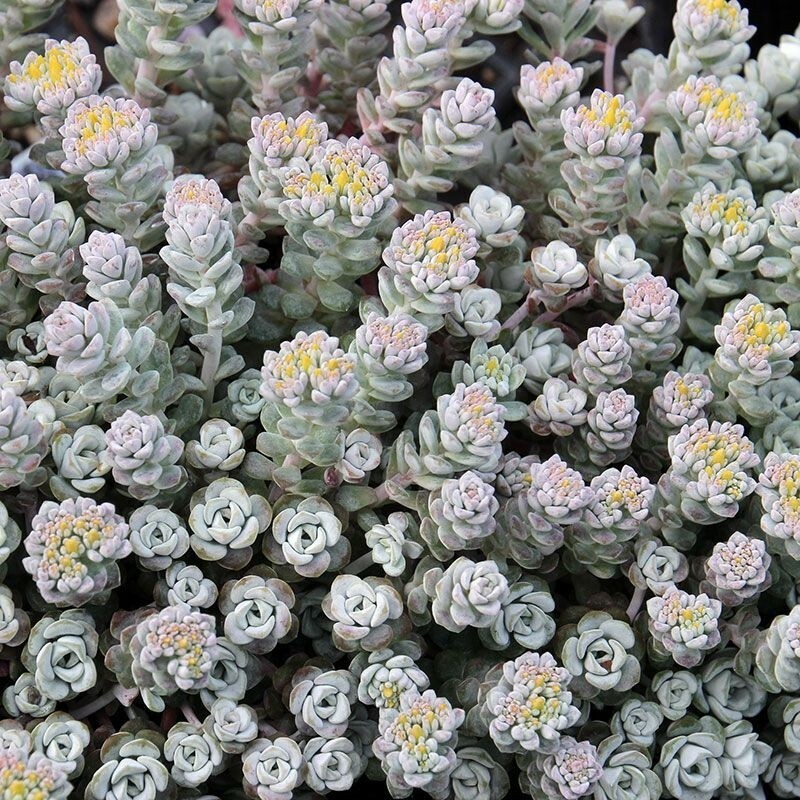 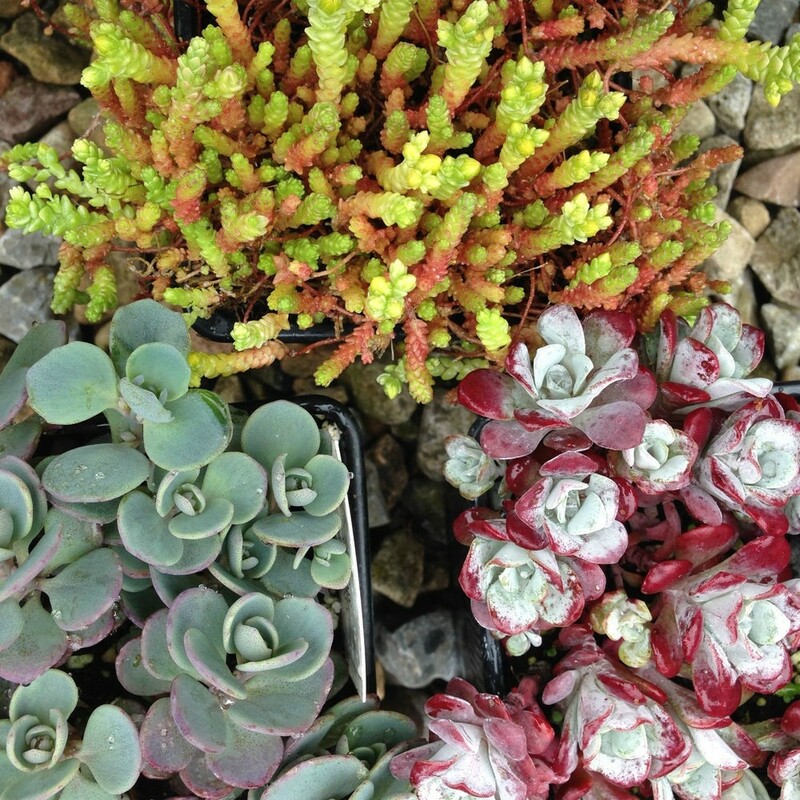 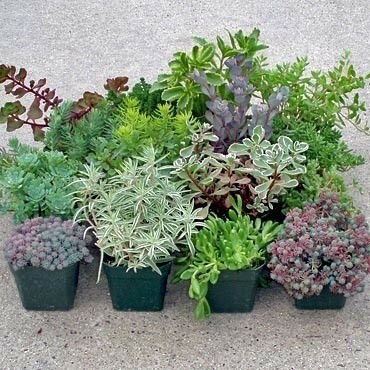 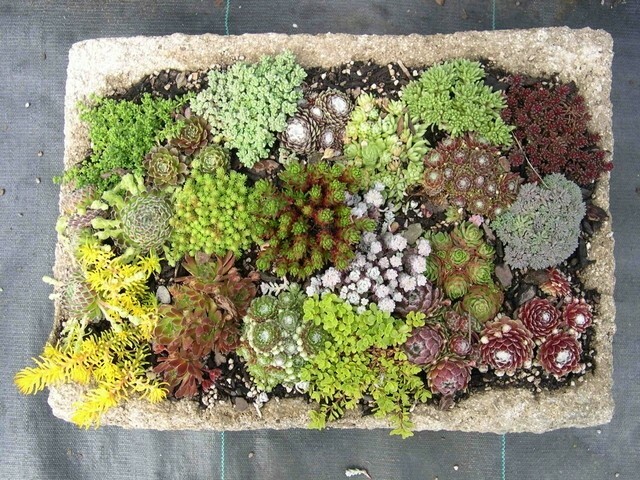 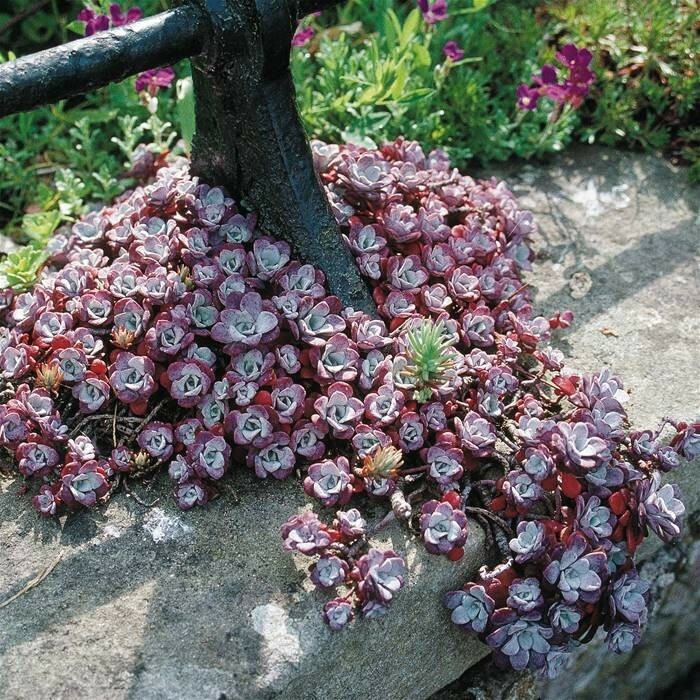 Great combined with Sempervivum houseleeks and other low growing alpine plants.